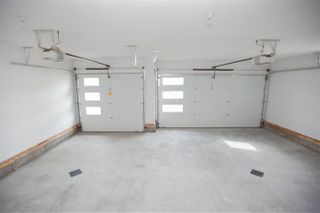 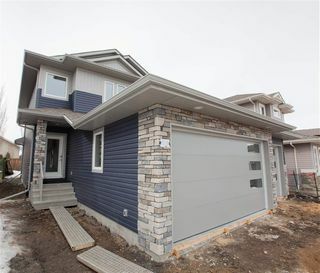 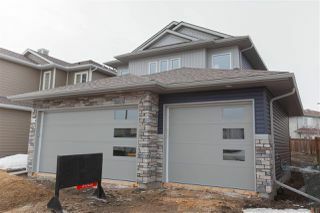 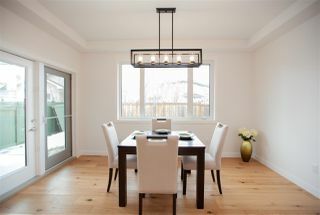 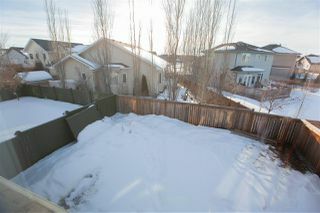 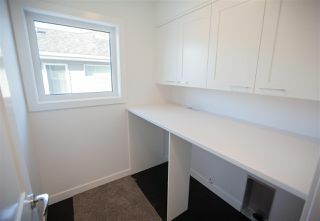 This 1805 sq ft 2 Story located in the Lakes in Morinville just 10 minutes north of St Albert with Triple attached garage. 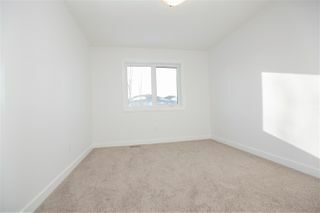 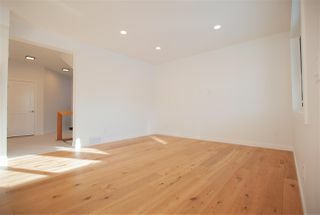 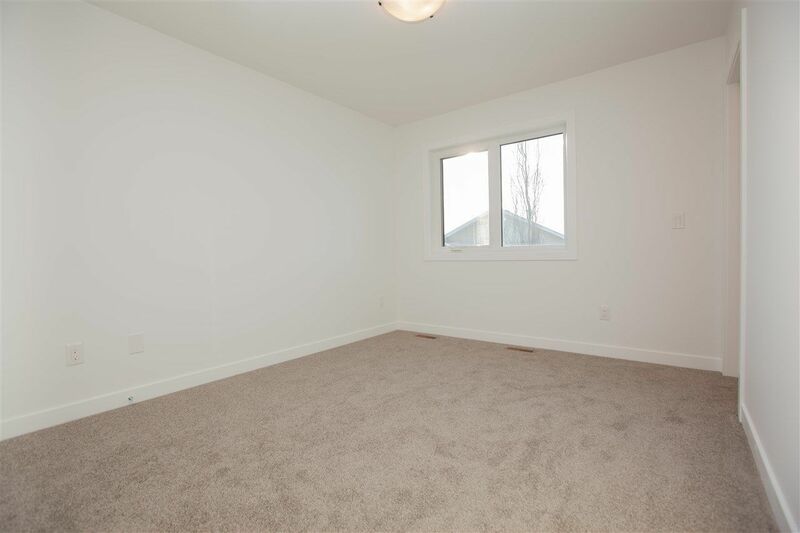 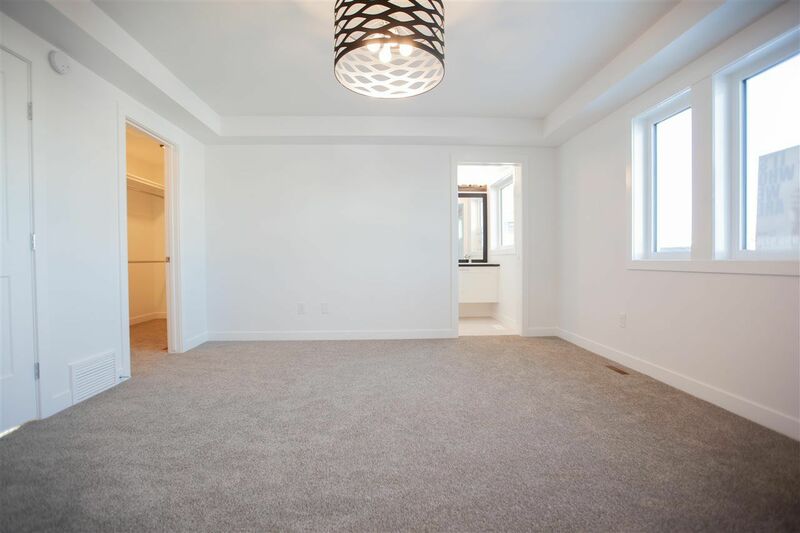 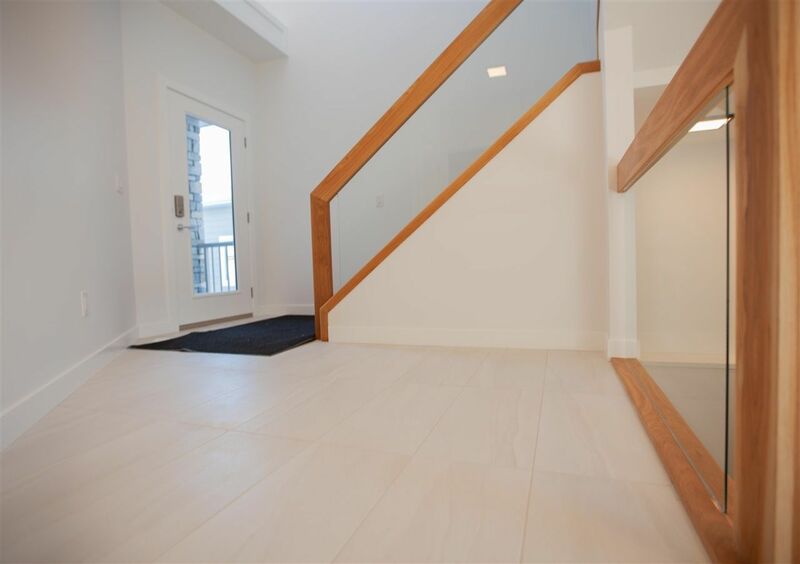 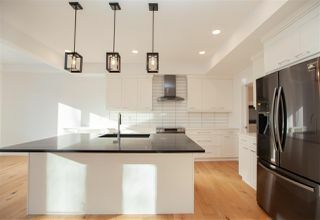 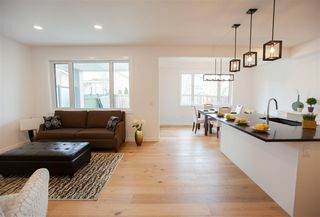 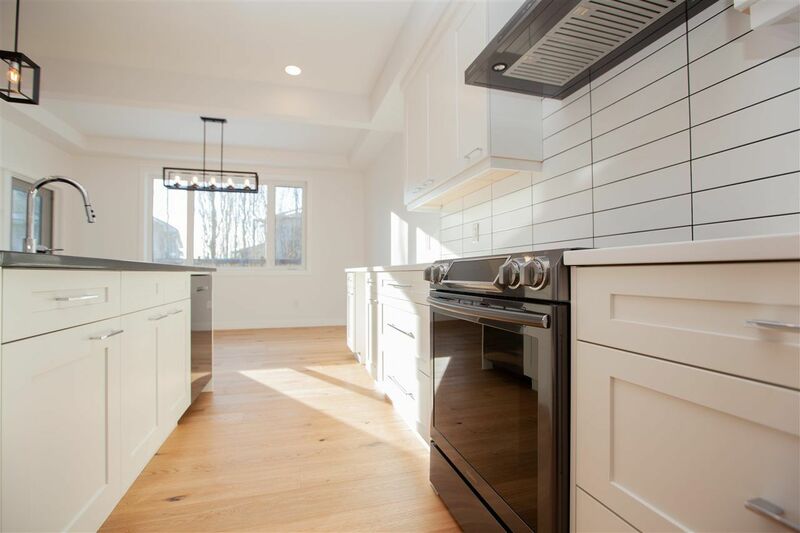 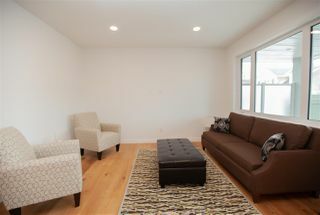 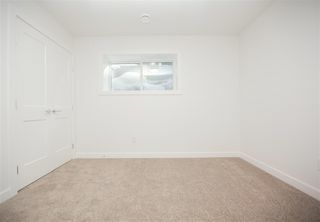 The main floor is nice open concept with great room with hardwood flooring. 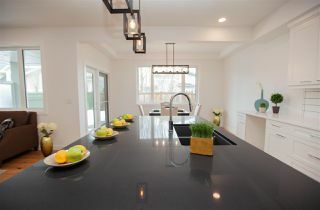 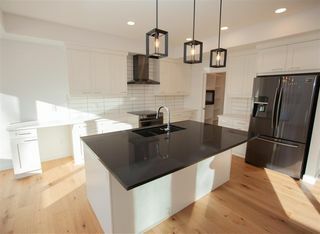 Kitchen with granite counter tops ,ceramic flooring ,eating bar with dual sinks, walk thru pantry and separating breakfast nook. Large entrance plus mud room and 2pc bath round out main floor. 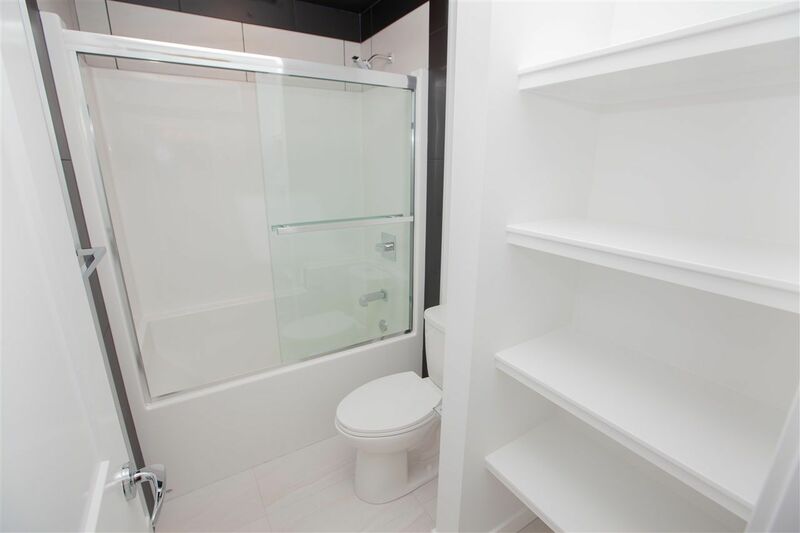 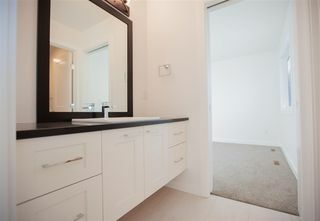 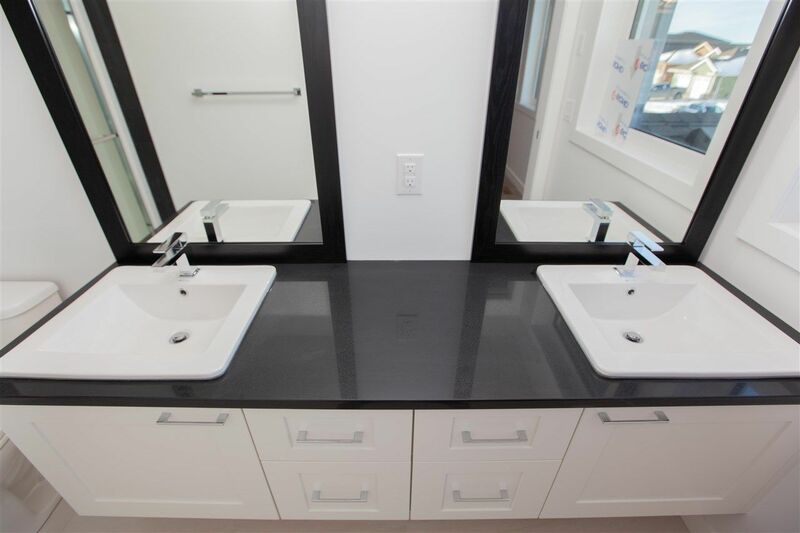 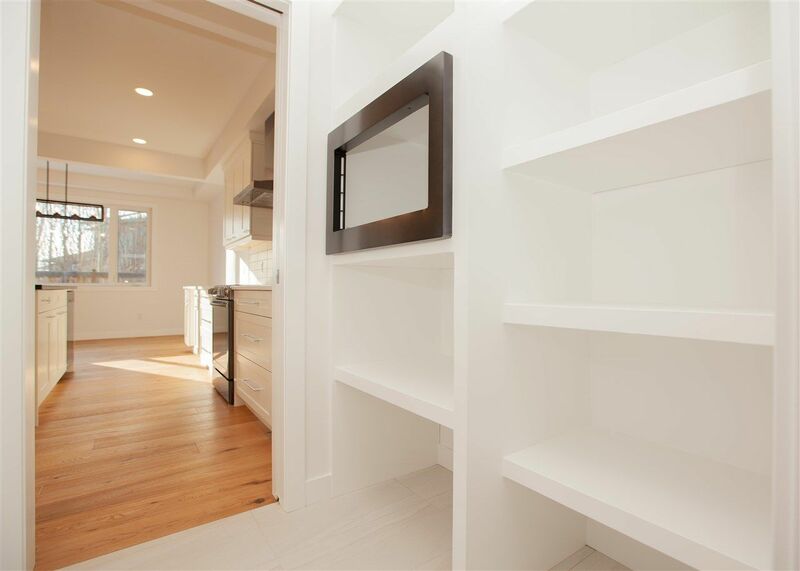 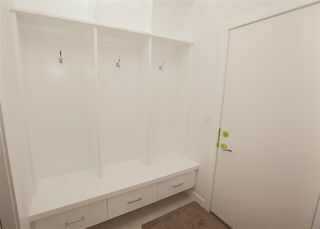 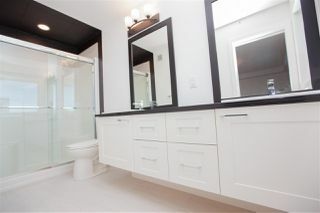 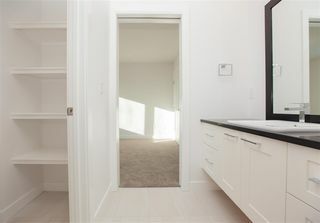 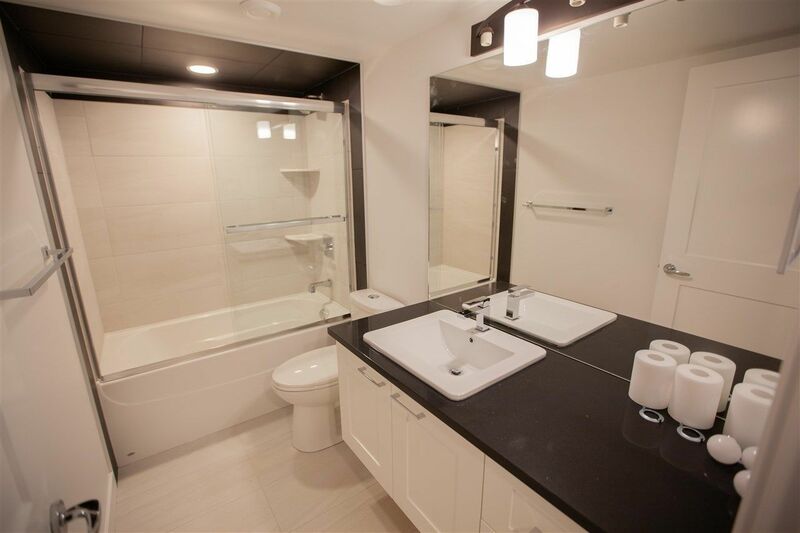 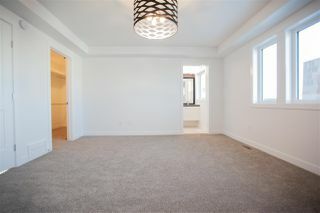 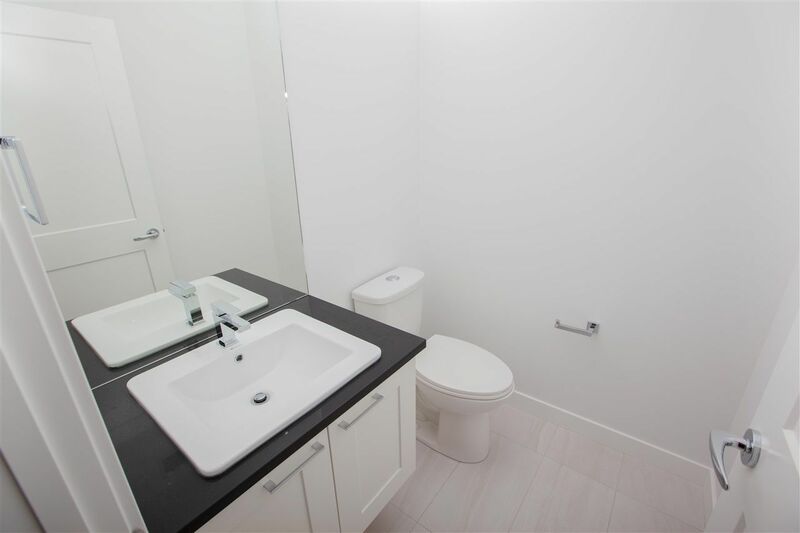 Upstairs you will find large Master bedroom with big walk in closet and Ensuite with large shower and dual sinks. 2 more spacious bedrooms with jack and jill bathroom with 2 sinks and second floor laundry. 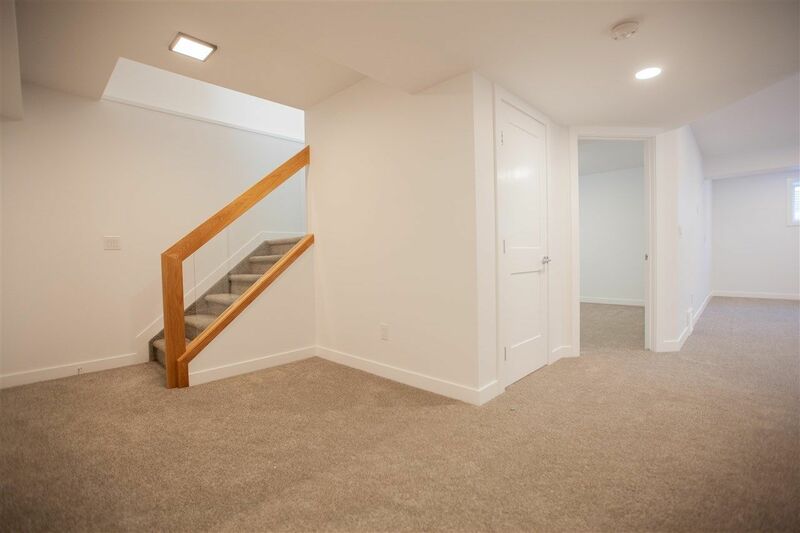 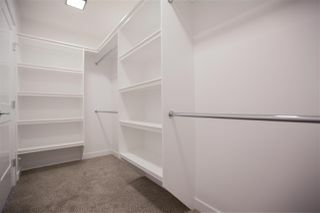 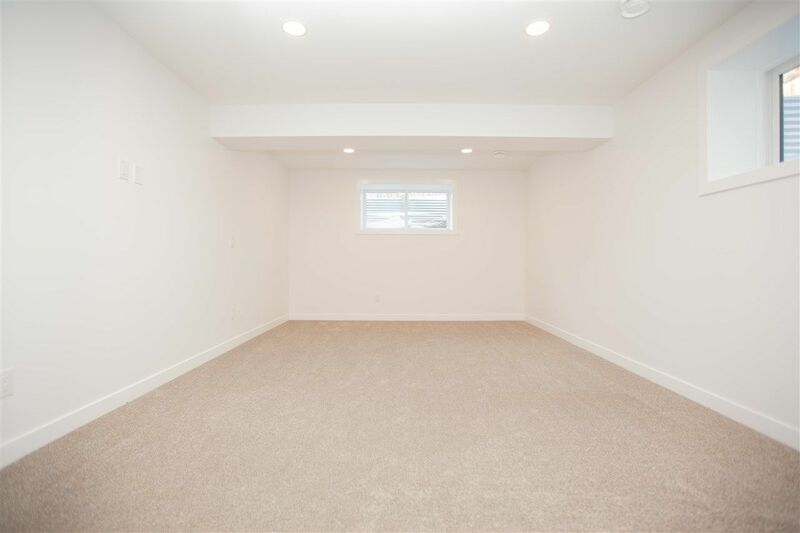 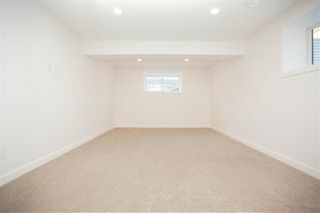 The basement is Fully finished with family room ,bedroom and bathroom. Close to new recreation centre opening in May 2019 plus 2 new schools opening 2019 and 2020.